Stacey Abrams’ Georgia gubernatorial campaign amassed nearly three dozen lawyers on Friday to challenge the validity of the Georgia gubernatorial election. The Associated Press (AP) reported her team amassed nearly three-dozen lawyers who will draft a petition, along with affidavits from voters and would-be voters who argue that they were allegedly disenfranchised during the election. 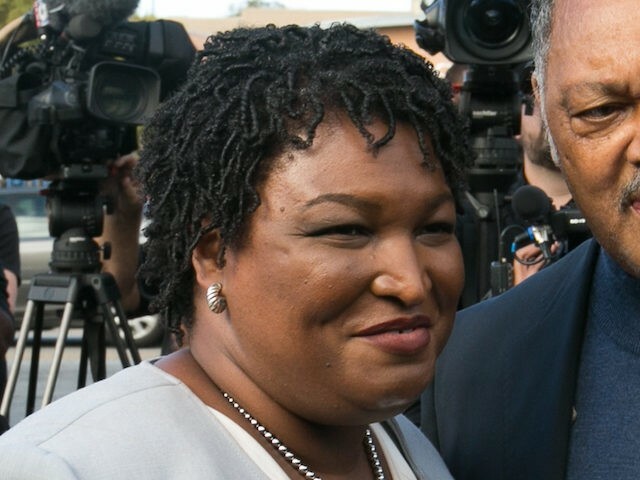 Lawrence-Hardy told the AP that Abrams believes that many of her supporters, many of them minority and low-income voters who do not regularly vote, went to the polls and ran into electoral barriers, although she did not say what barriers they were.